Sophisticated Designs. Robust Interface. Enhanced Customer Delight is What We Design For. 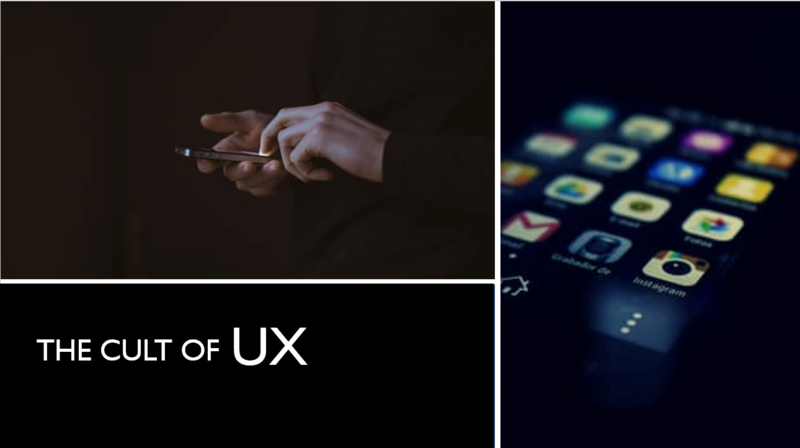 With ‘Enhanced Customer Delight’ becoming today’s mantra for success, UI / UX plays an important role as a success criterion in any application. Today businesses feel a strong need to focus on the user interface and user experience for all kinds of applications. A good design and well thought of user experience helps in easier acceptance of application which in turn, leads to successful implementations and faster ROI. As an accomplished UI / UX design company, the design bureau @ SPEC INDIA understands the demands of the industry and ensures designs with visually appealing sights with a sophisticated assemblage of colors, fonts, themes and logos, soothing sounds extending it to intuition, emotions and feelings. With a multi-device, multi-platform perception ruling the industry, our responsive and adaptive designs, along with uniform cross platform compatibility and modern design frameworks, prove to be a class apart. Our design experts are well versed with the latest technologies like HTML5, CSS3, Angular JS, Less framework, jQuery mobile, Material Design and Bootstrap. We incorporate latest web design techniques like Interactive Design and Interaction Design, with contemporary design techniques into applications and solutions developed to give you a meaningful and satisfying User Experience. Design Strategy for How It Looks to How It Works! A confluence of technology and art from inception to completion in our projects fascinate you with elegance and style of visuals, sounds, contents and interactions in our solutions. 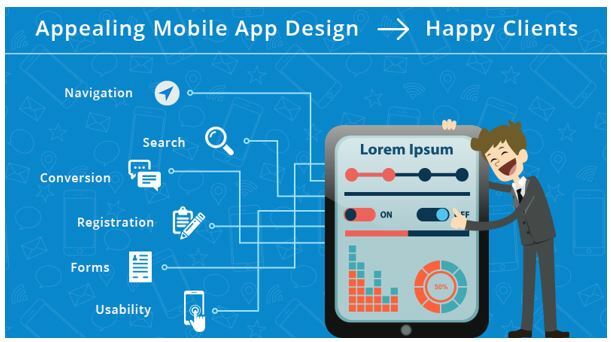 The insights provided by the creative vision teamed with the technical finesse render a completely satisfying user experience with ‘feel me’ user interfaces in the websites, mobile applications, games and enterprise solutions created at SPEC INDIA – the apt UI / UX consulting service provider. Why SPEC INDIA for 'Website & App UI / UX Design Services'? As an experienced and affordable web design company, we ensure our customers get best of design services - cost-effective and classy. After all, that is what our designs are aimed at - Providing the best-in-class user experience and user interface to our global customers. A three-decade long IT industry experience, in diverse technologies, is proof enough to showcase our successful span, across the globe. 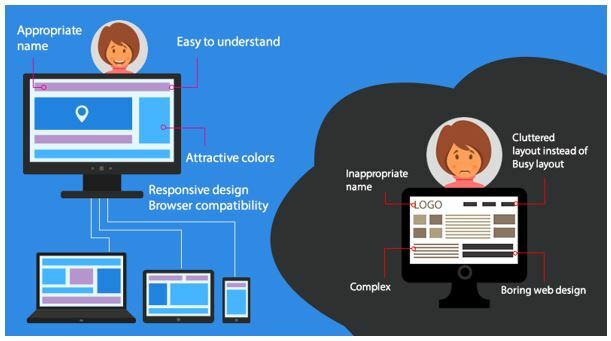 All our design themes are made fully responsive, to work seamlessly on any kind of device, hardware, platform. Avail creative, quality rich, robust and visually appealing design services from the skilled pool of design experts @ SPEC INDIA. 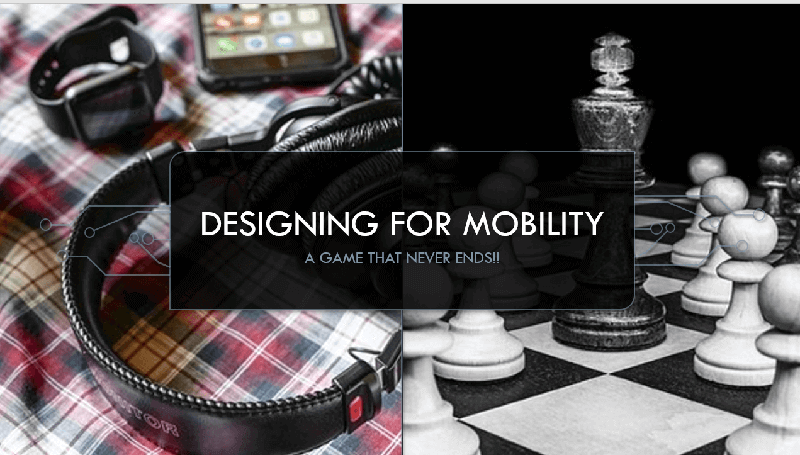 Designing for Mobility, A Game That Never Ends!